Holberton School rethinks how we learn by providing a software engineering education built on a project-based and peer learning model. Using project-based learning and peer learning, Holberton’s mission is to train the best software engineers of their generation. 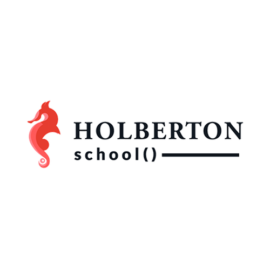 At Holberton School, there are no formal teachers and no formal courses. Instead, everything is project centered. We give our students increasingly difficult programming challenges to solve, and give them minimal initial directions on how to solve them. As a consequence, students naturally look for the theory and tools they need, understand them, use them, work together, and help each other. 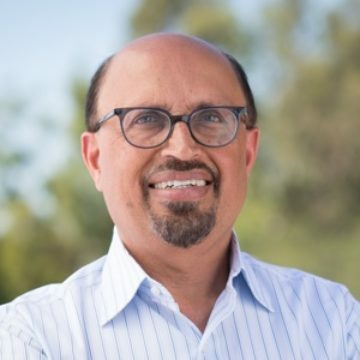 This type of education has been used by top universities overseas, to train thousands of world-class software engineers. 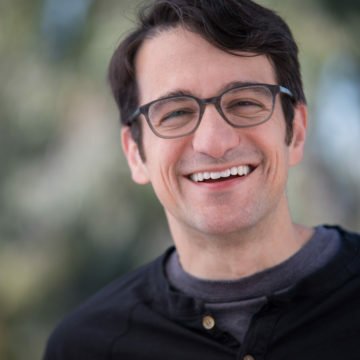 Today, those software engineers are working at Google, Facebook, Apple, Uber, Docker and thousands of other companies in the US and all over the world.